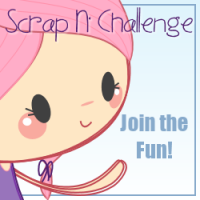 Welcome to another monthly challenge at Scrap n' Challenge. This month the theme is "Anything Goes". 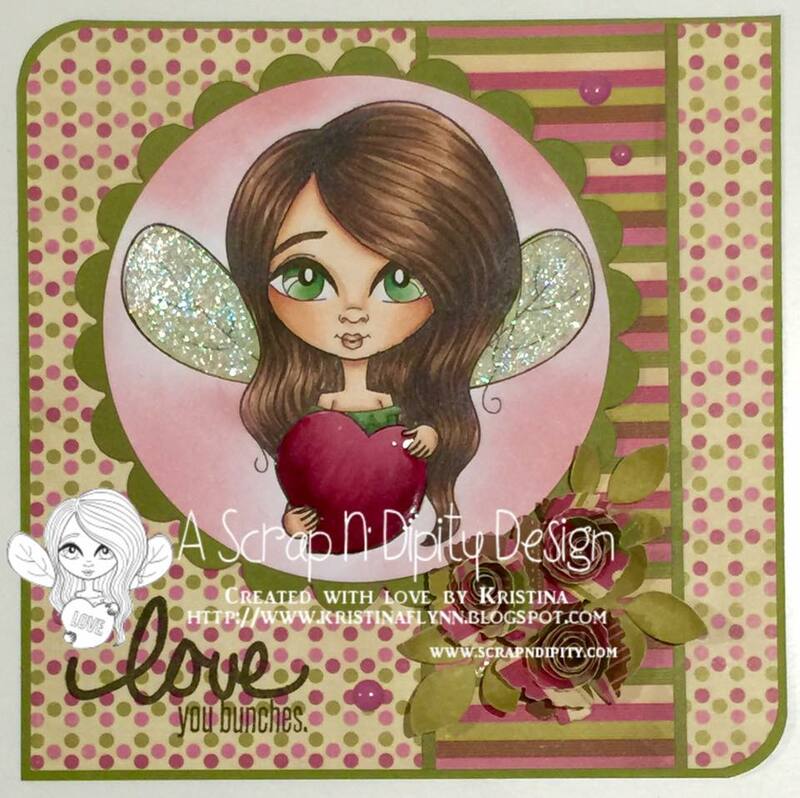 For my card I thought I would get into the Valentine's Day spirit and used the gorgeous Fairy Ambrosia - Looking for Love. 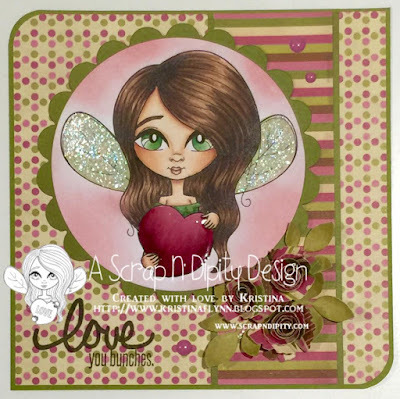 She is coloured with Copics and of course lots of glittery sparkle for her wings! The paper is from Kaisercraft and the flowers made using a Spellbinders rolled flower die. You can create anything you like. When complete you need to add your blog post to the Inlinkz (also below this post) by March 14th 11:58pm EST. Winners are chosen at random, there will be a 1st, 2nd and 3rd place, they will be announced on the following day. Each winner will get a free digital stamp from the shop! Thanks for looking! Hope you get inspiration to get inky this weekend! Beautiful card, the colours are great!